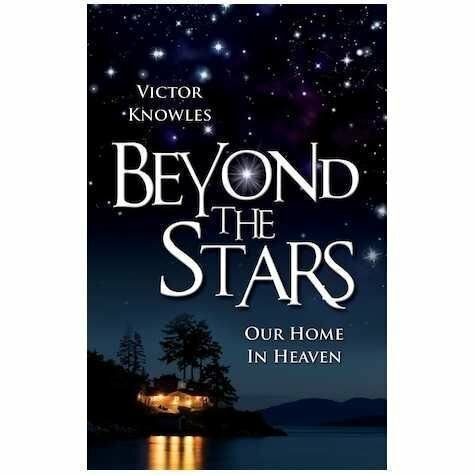 BEYOND THE STARS: OUR HOME IN HEAVEN. The latest book from the pen of Victor Knowles. It's all about Heaven, our future home "beyond the stars." Great for gifts!